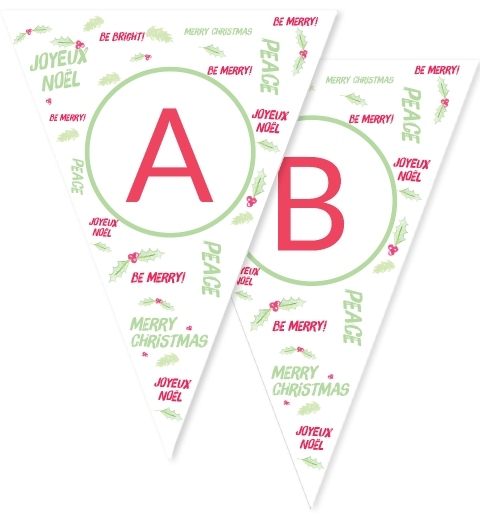 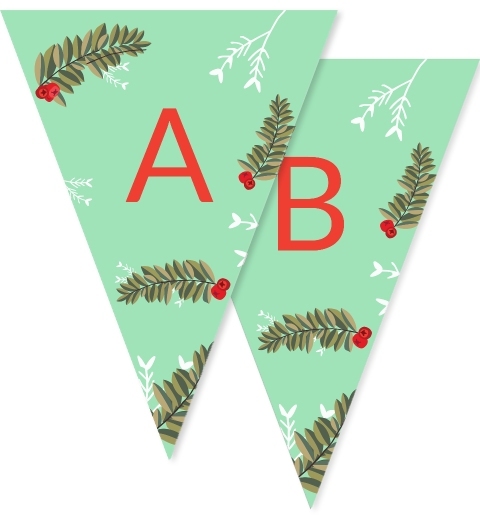 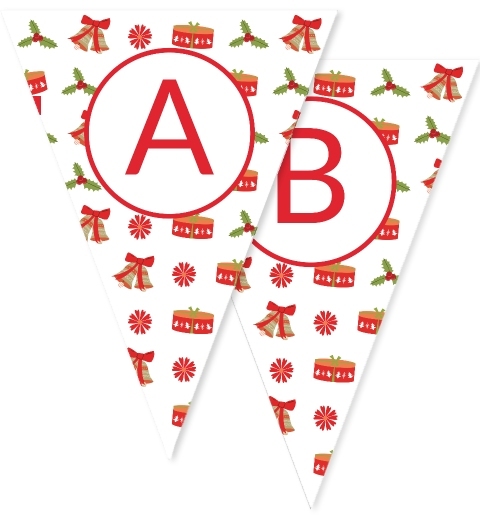 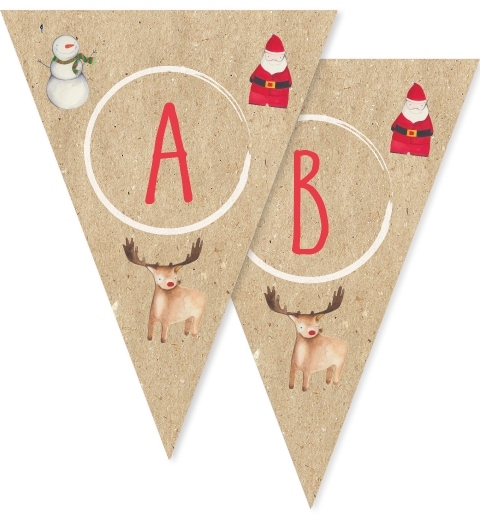 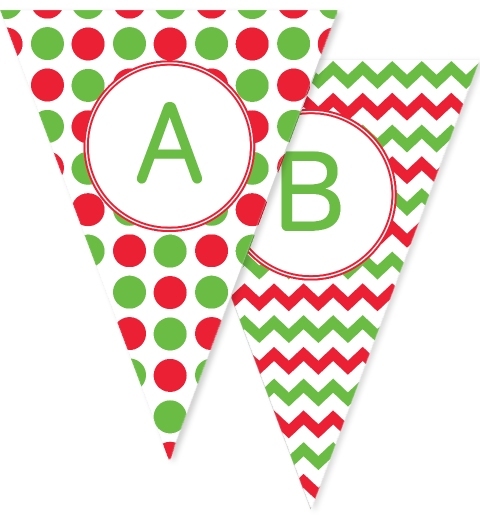 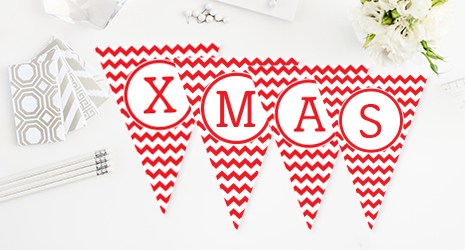 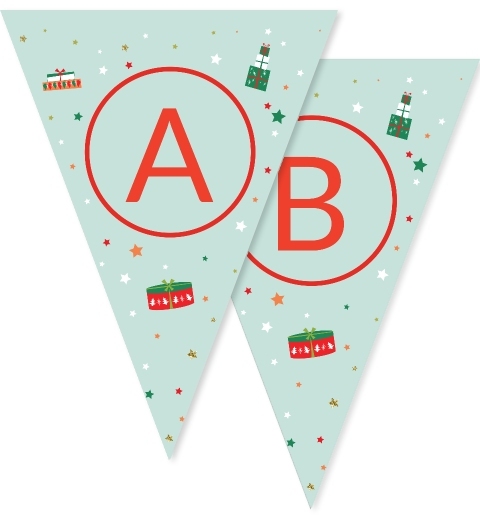 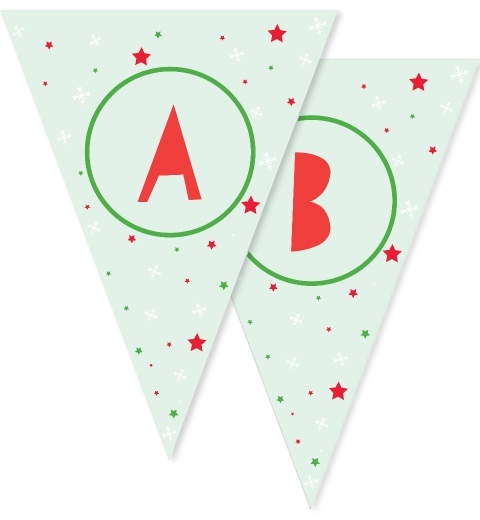 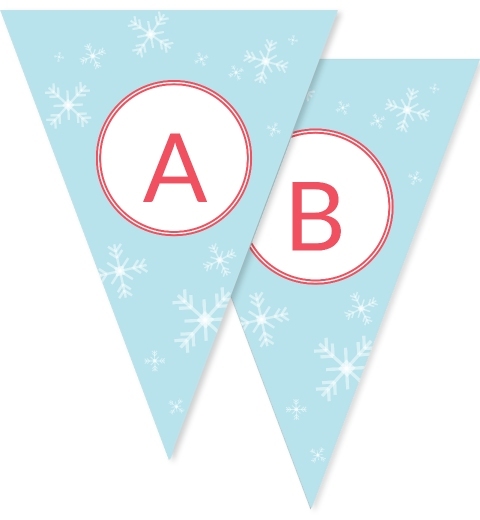 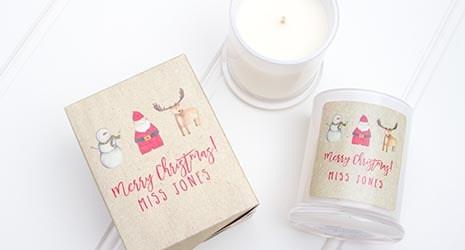 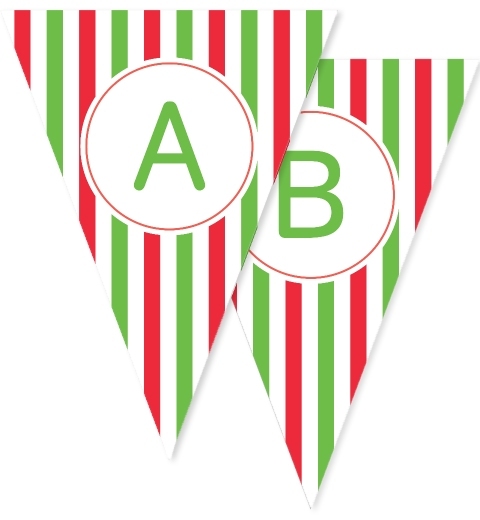 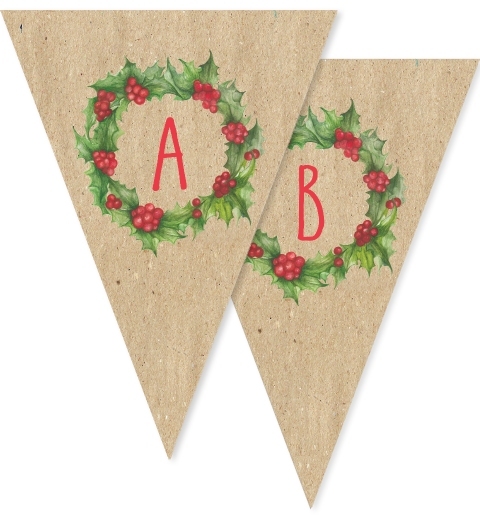 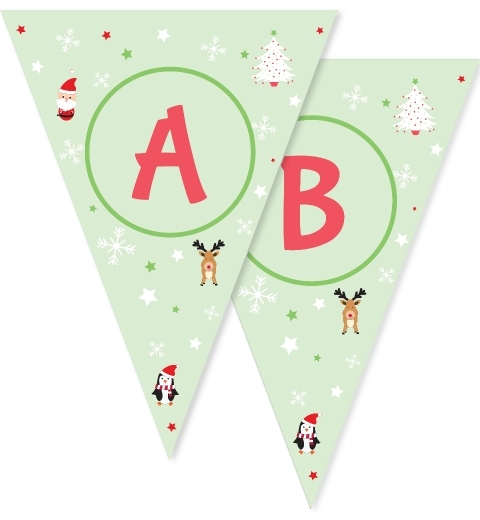 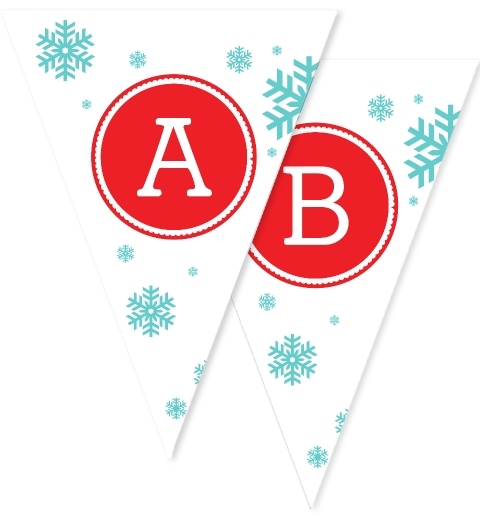 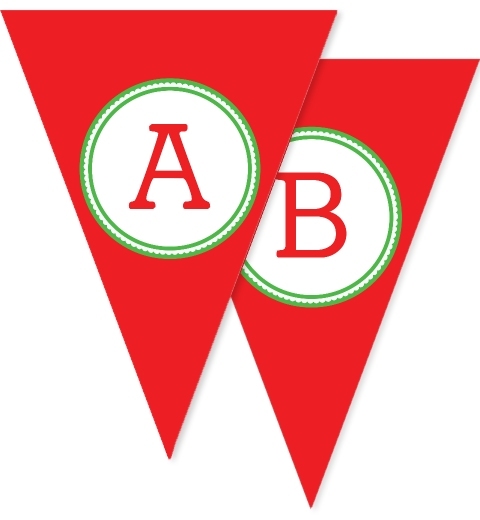 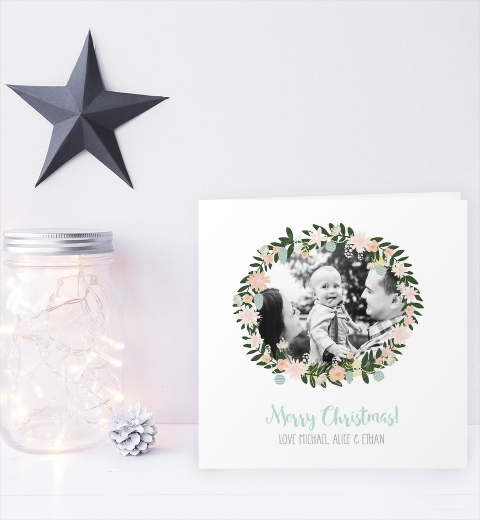 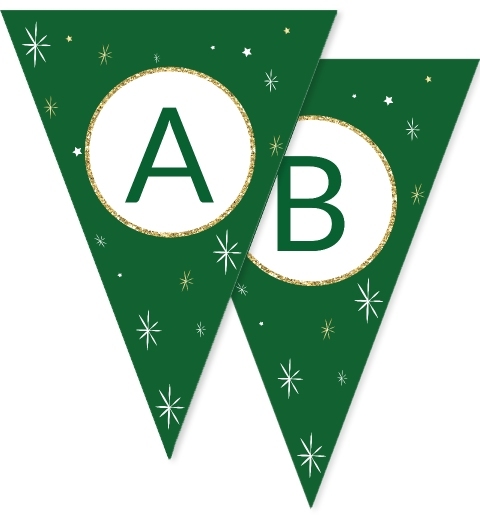 Deck the halls with our festive Christmas Bunting and celebrate the holiday season in style. 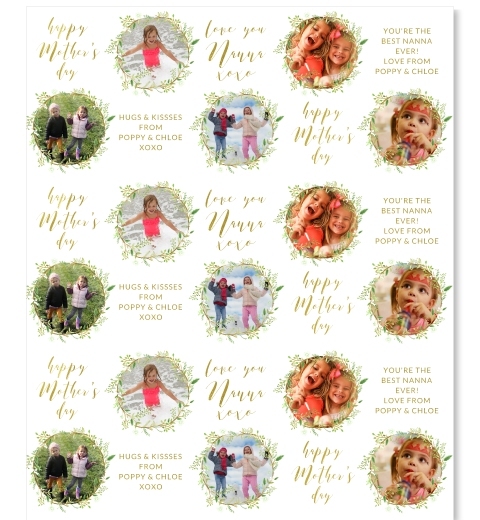 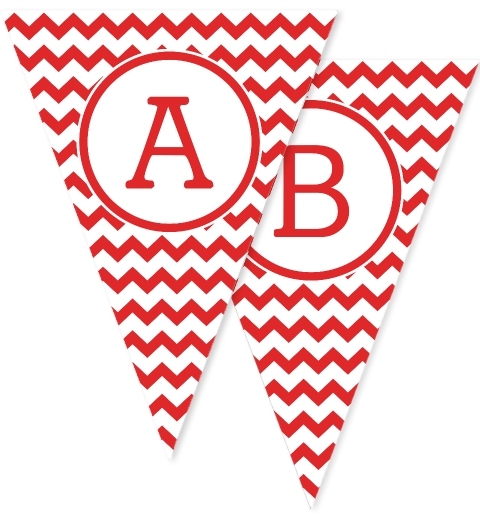 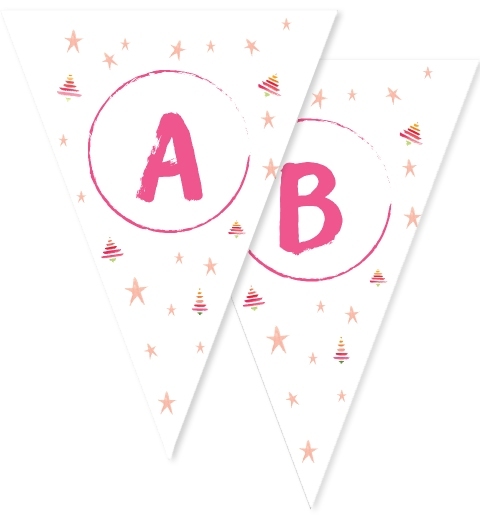 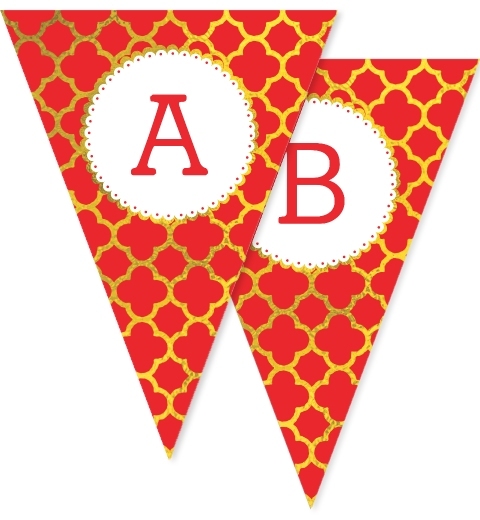 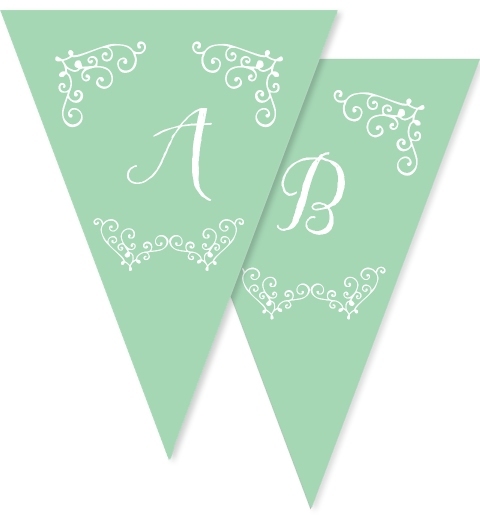 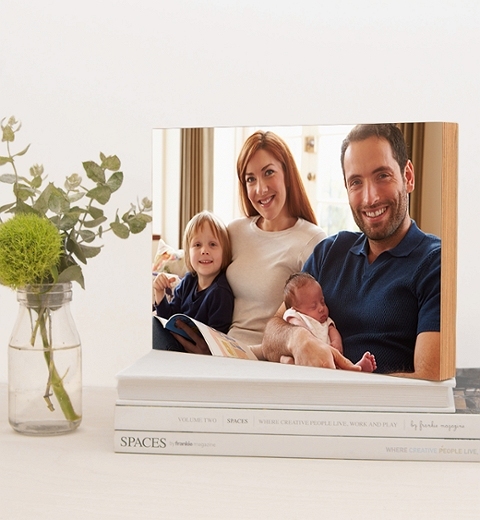 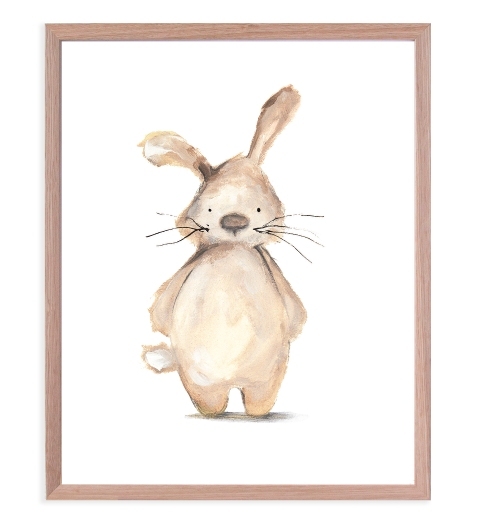 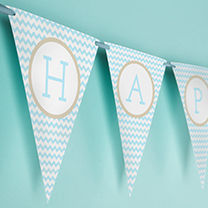 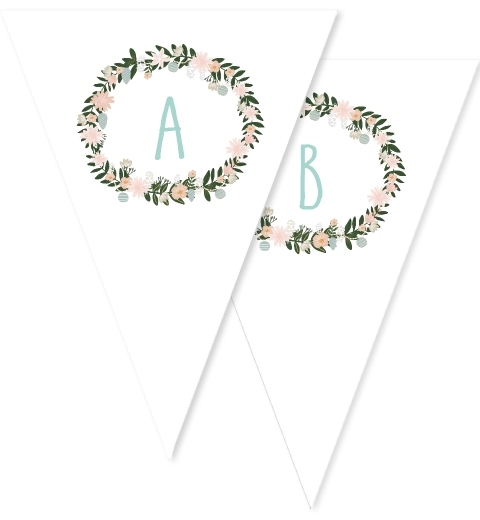 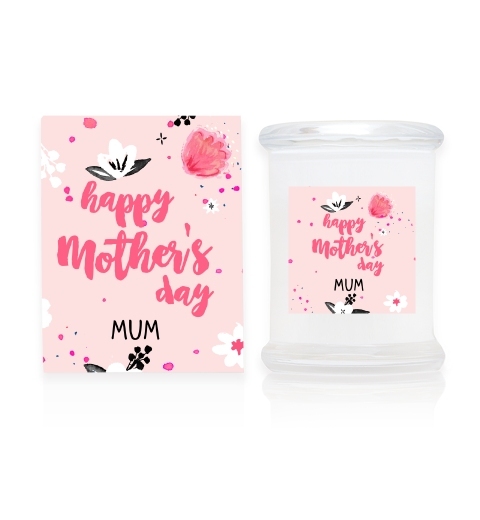 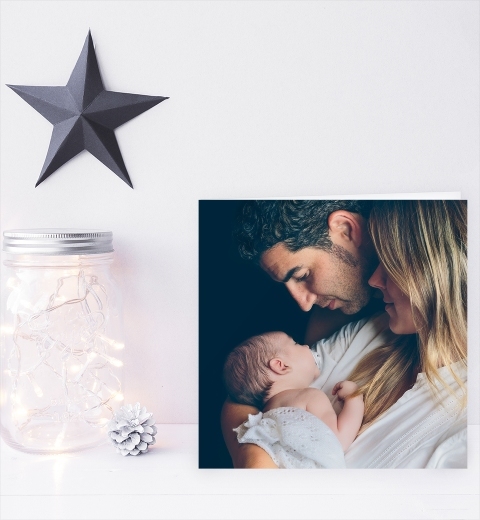 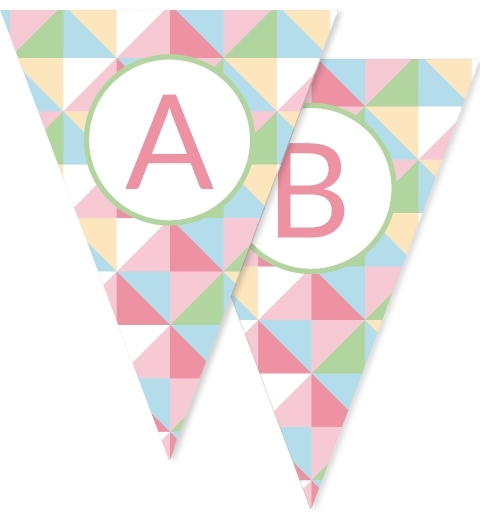 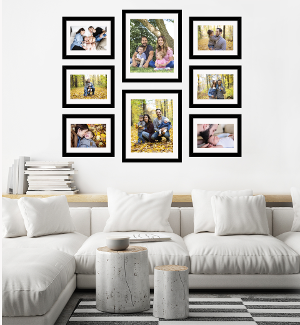 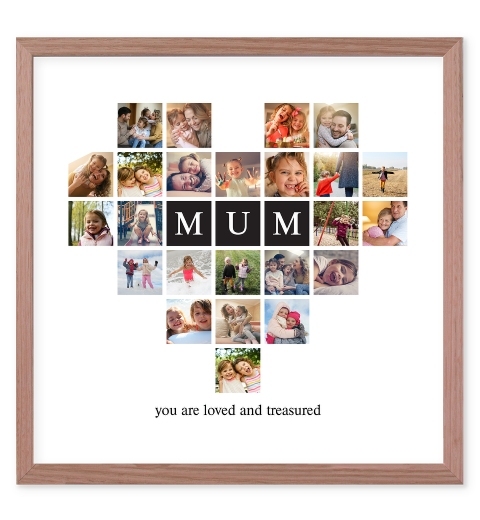 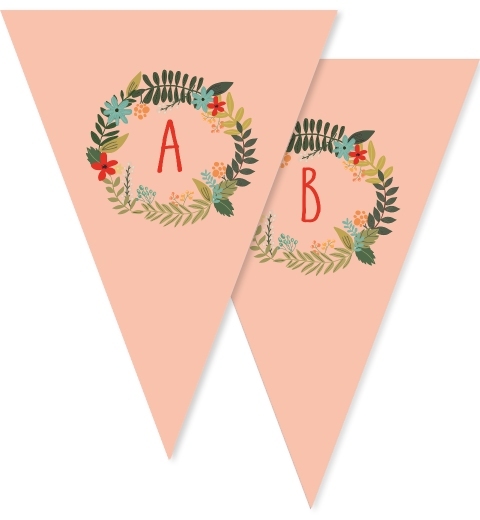 Printed on premium extra thick smooth paper, the bunting comes with matching ribbon to suit your chosen design. 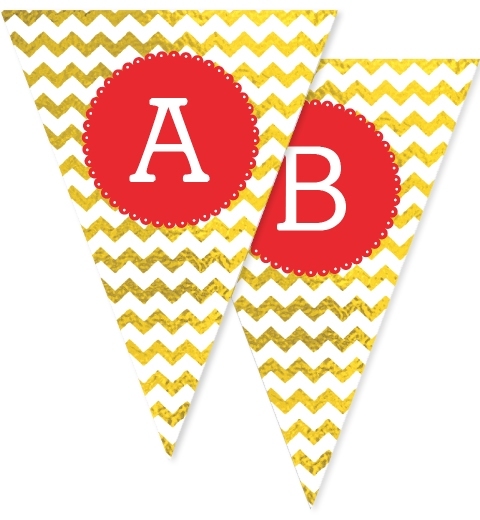 Our bunting is easy to assemble; simply thread and hang in minutes. 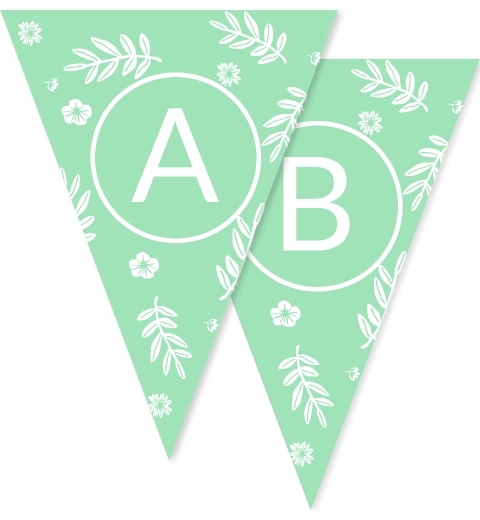 You are awesome and your stuff is awesome too I cannot wait to buy more!